Extended hour access only available to business units. Located between I-15 and Geneva Road, Storage Corner is situated at 1456 400 S. Our facility is an easy destination from Orem, Provo, Lindon, Pleasant Grove, and the surrounding communities. 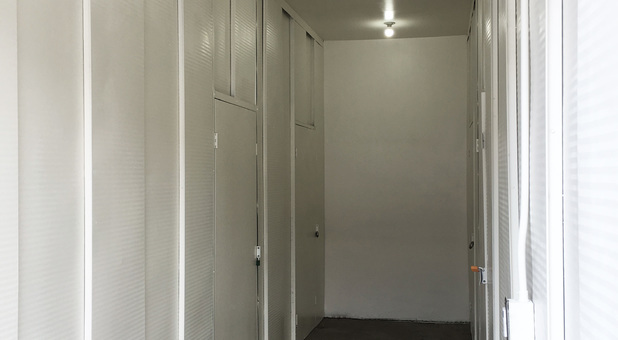 Let us help you start solving your storage problems today - contact us and reserve your unit! Everyone needs extra space from time to time. Whether it’s during a move or renovation or another life event, it’s easy to get overwhelmed by clutter or a lack of space. Students also find themselves needing extra space from time to time due to cramped student housing and the need to vacate housing during summer or winter break. Storage Corner is determined to make it easy for you by providing the best storage options in the Orem, UT area. 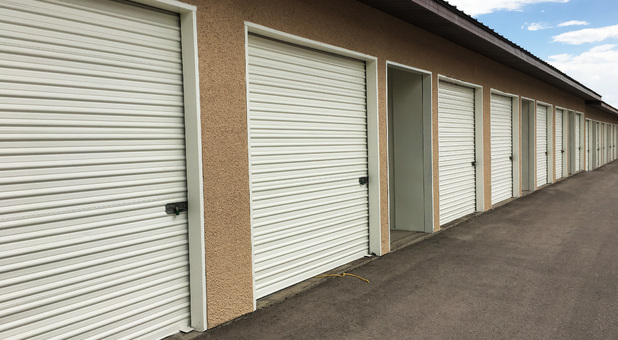 Our facility offers residential storage solutions in the form of drive-up accessible storage units. Additionally, small businesses will love what we have in store for them! We offer 1,000+ square foot workshops with power and private bathrooms that allow them to work on projects and store their business equipment and inventory. Let us help you start your storage project right away. Contact us today!